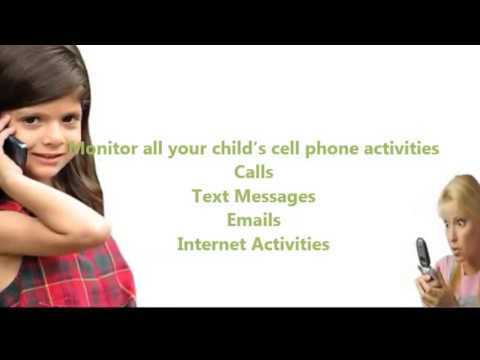 iSpyoo is the number one program that helps parents monitor and restrict their child’s mobile phone. No other child Mobile Phone Tracking Software has as many monitoring and filtering Característiques. With this powerful yet simple-to-use program installed onto your child’s smartphone, you will be able to login to your private account to view the activities and set restrictions. READ You Want To Install Spyware On Samsung To Spy Your Husband?